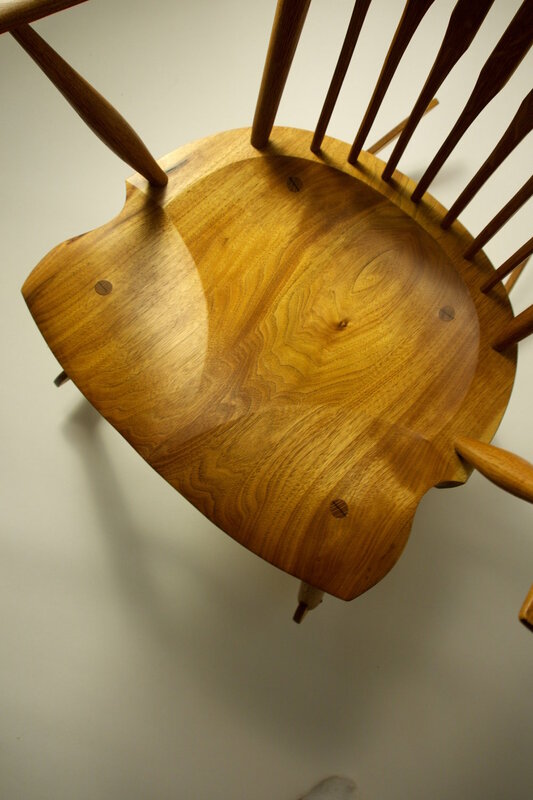 Peter Galbert Workshops are dedicated to offering immersive courses in chair making as well as other crafts. Small class size (maximum 4) and extended hours ensure students get plenty of individual attention and instruction. 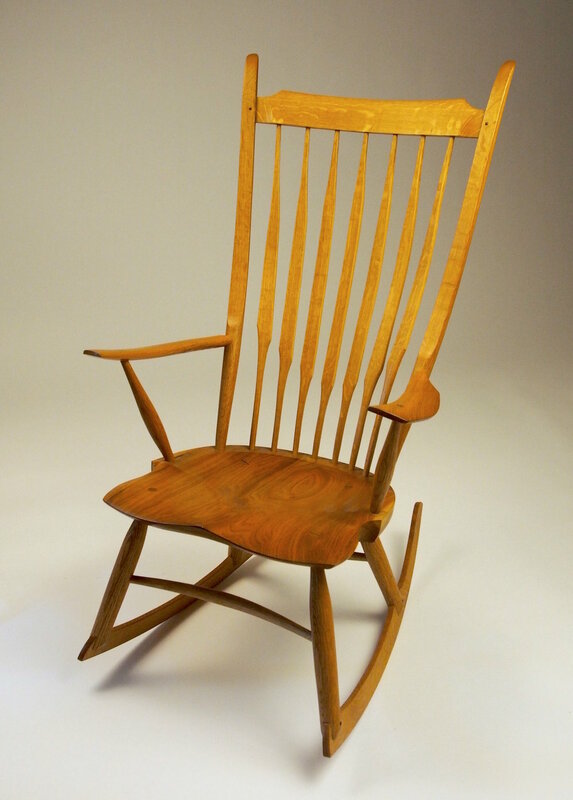 Each chair that I make is the result of a long tradition in chair building techniques and design. I strive to create chairs that are beautiful, durable and comfortable, with a timeless appeal that will last for lifetimes. 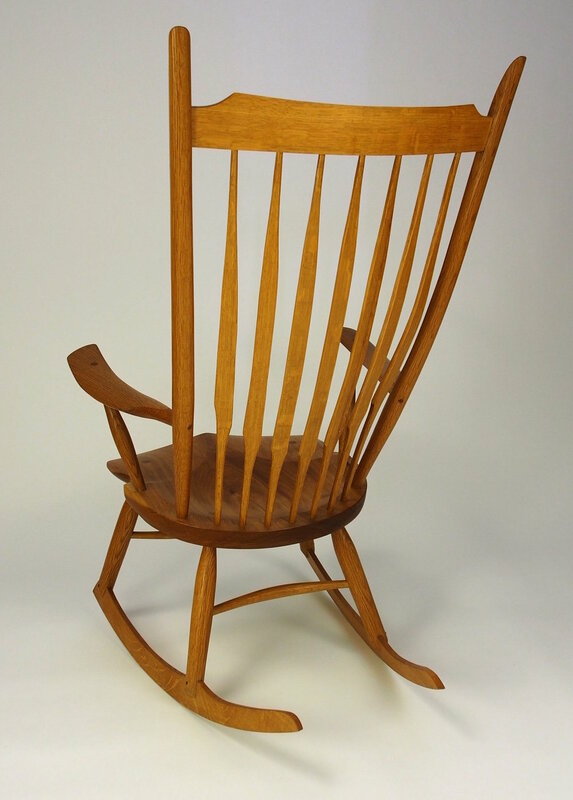 Throughout the history of chair making, innovation has been a driving force in design as well as technique. I have developed new tools, processes and information to help makers reach their goals. Chair Notes is a window into the workshop of Peter Galbert. Chocked full of techniques, instructions and processes, it's a resource for woodworkers and chairmakers alike. 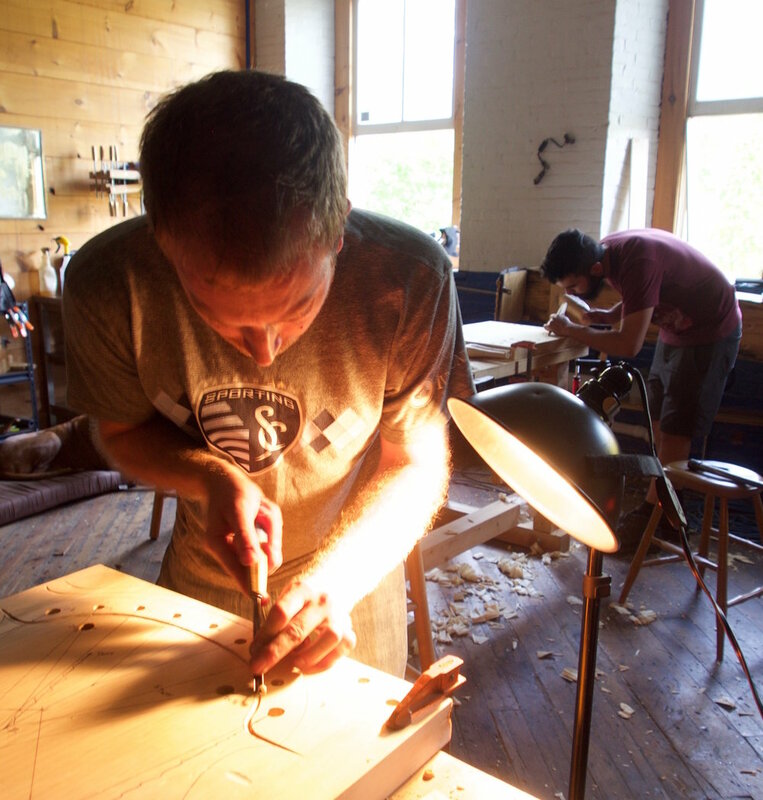 Chairmaker's Notebook is a comprehensive instructional on making Windsor chairs. With hundreds of illustrations by the author, the process is clearly depicted for both new and experienced makers. 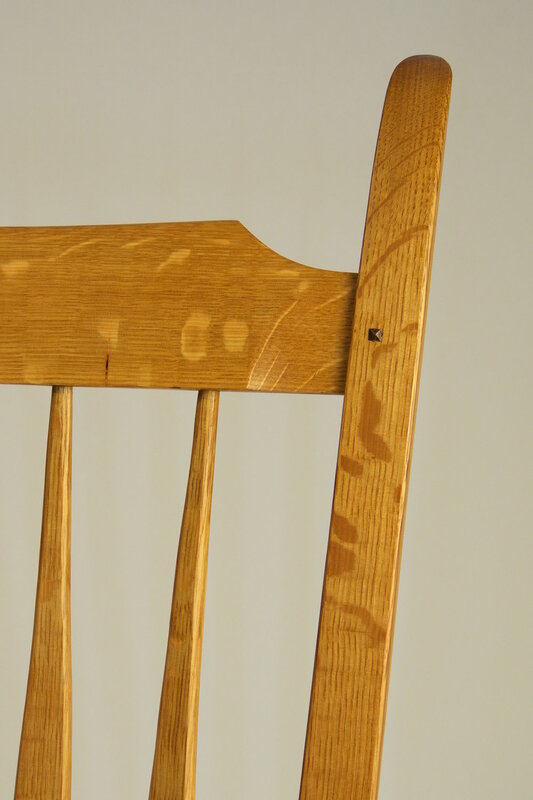 Peter Galbert is a full time chairmaker, teacher, writer and tool designer. He has exhibited and taught in the U.S. and abroad and continues to work and teach in New England.